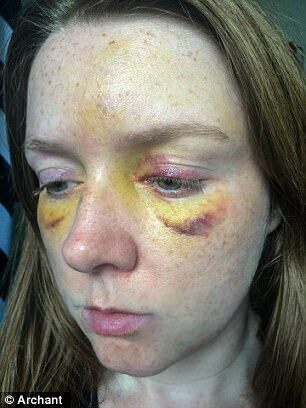 Traumatised IT worker, 31, who was beaten up in savage late-night attack issues crystal-clear images of ‘man who attacked her’ after slamming police CCTV as ‘terrible’ – Zeepertje.com – Facts Fun & News on ISLAM, "The religion of peace"
A woman beaten up in a savage late-night assault says she is doing the police’s job for them by issuing crystal-clear pictures of her alleged attacker. Micha Birgitta, 31, had her nose smashed in the brutal attack while the thug knocked out her male friend in London’s East End. 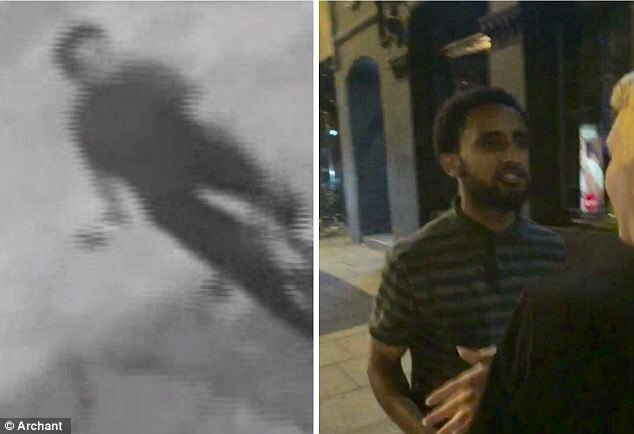 Police hunting the crazed brute – thought to be high on drugs or drunk – put out blurred and grainy CCTV images of him that ‘could have been anybody’. 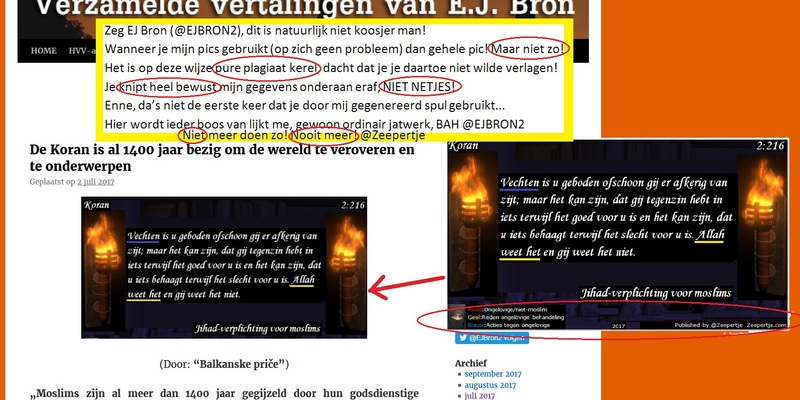 But now Ms Birgitta has sent dramatic stills from footage shot on her friend’s mobile straight to her local paper the Hackney Gazette in an attempt to catch him. Ms Birgitta had just left trendy Shoreditch nightclub East Bloc with two friends when the biker rode straight into them in City Road and went flying. The pumped-up yob jumped up and confronted the stunned revellers before punching Ms Birgitta in the face and knocking her friend out cold.